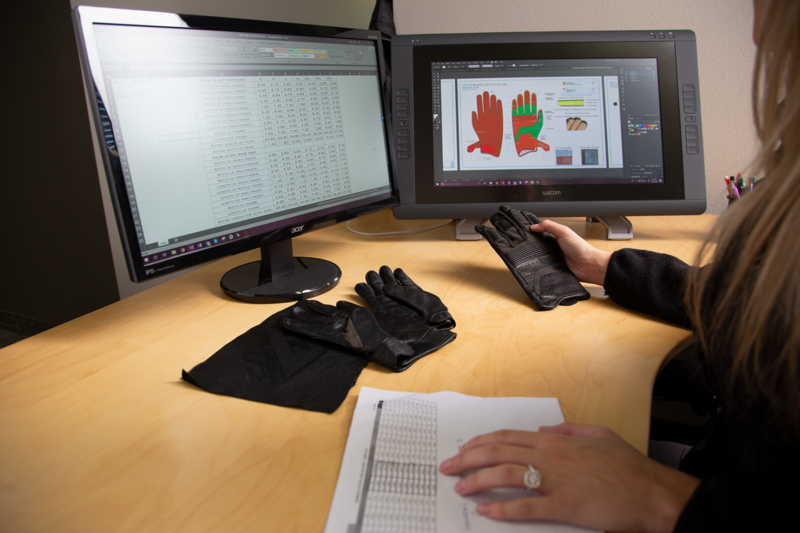 Bolt Glove: Creating a high-performing technical glove underpinned by a modern aesthetic. 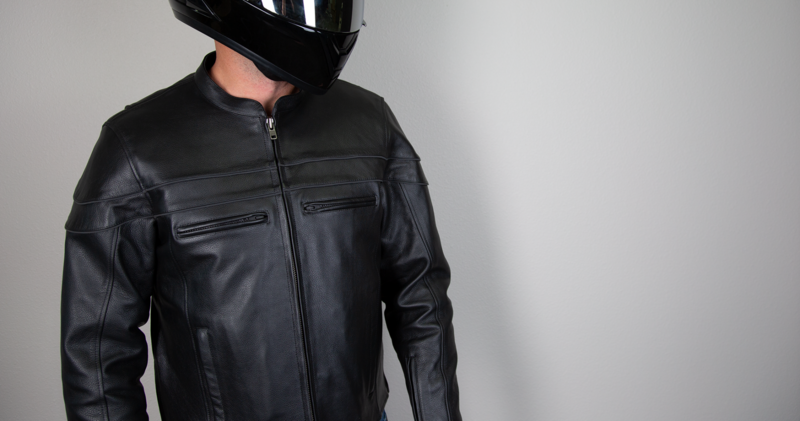 Z1R asked Jett to create modern street riding gloves for men and women. That meant a glove that not only incorporated leading-edge thinking in terms of features and aerodynamics, but that also appealed to the very latest ideals in motorcycle fashion. They had to be lightweight, supple and visually engaging. And as with everything Z1R bring to market, the price had to economical and offer significant value compared to competitors. In response, we came up with the Bolt Glove. In two versions – one for men, one for women – the gloves, though differing in design across genders, share the same core features. These include a pre-curved pattern and slim fingers for enhanced dexterity and a contemporary short, fitted look to maintain a streamline silhouette under your jacket or cuffs. 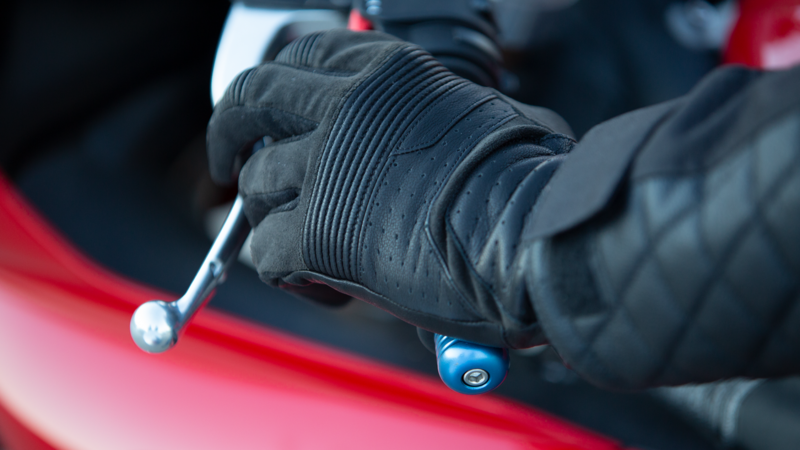 The gloves are constructed with a one-piece full-grain leather palm, which acts like a second skin, meaning there’s no wrinkling or extra folds of material when gripping the handlebars. The men’s Bolt is perforated for airflow, making it an ideal summer glove, while the women’s glove incorporates a fashion-forward quilted pattern. 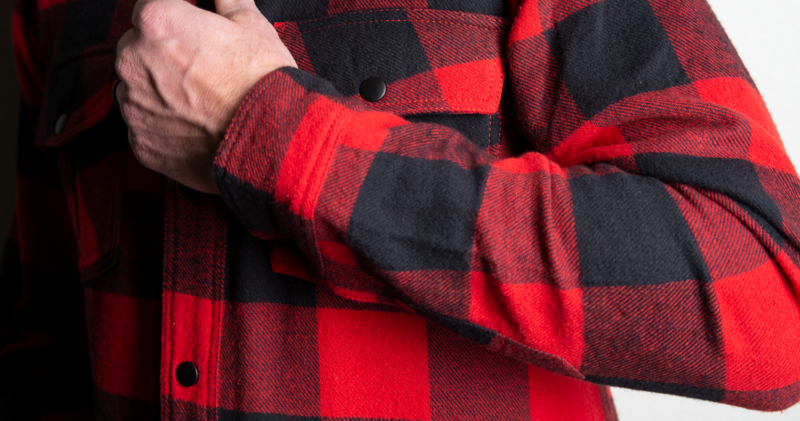 For both gloves, there’s no compromise on durability, and the gloves feature stretch suede with a matt finish. Jett developed the Bolt from concept to manufacture. We undertook painstaking research to find the very latest – and emerging – trends in street riding, and combined this with precision engineering, to ensure that the height of form came with peak functionality. To do so meant an extraordinary level of liaison and coordination between us, the client and the manufacturers. We ensured that Z1R was in constant communication, giving them the ability to review changes and decisions in real-time, and providing a smooth and seamless process. And at $29.95 per pair, the gloves offer demonstrably better value than competitors. 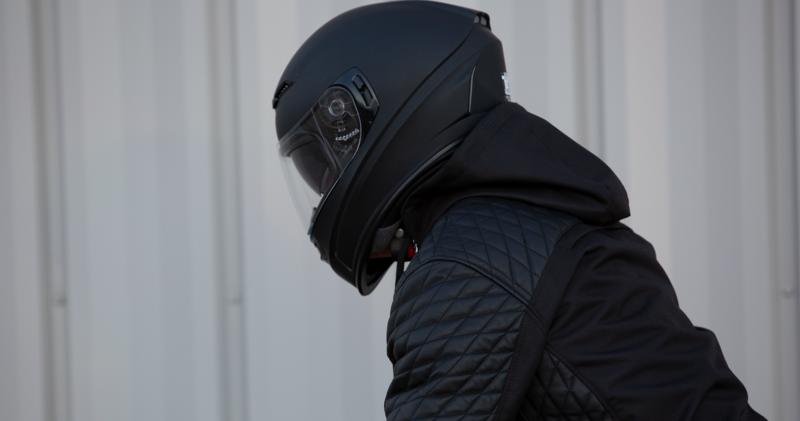 Making the highest levels of performance, style and protection affordable.